Ripley Castle's undulating and varied parkland makes it the ideal venue for outdoor activities, and no matter what type of group you are, we can guarantee you will have an experience to remember. We are proud to partner up with ‘Live For Today Adventures'. Come and join in the fun! Bring your friends and family for an exciting, enjoyable experience. Let the team guide you around our grounds with a range of outdoor activities for all abilities. 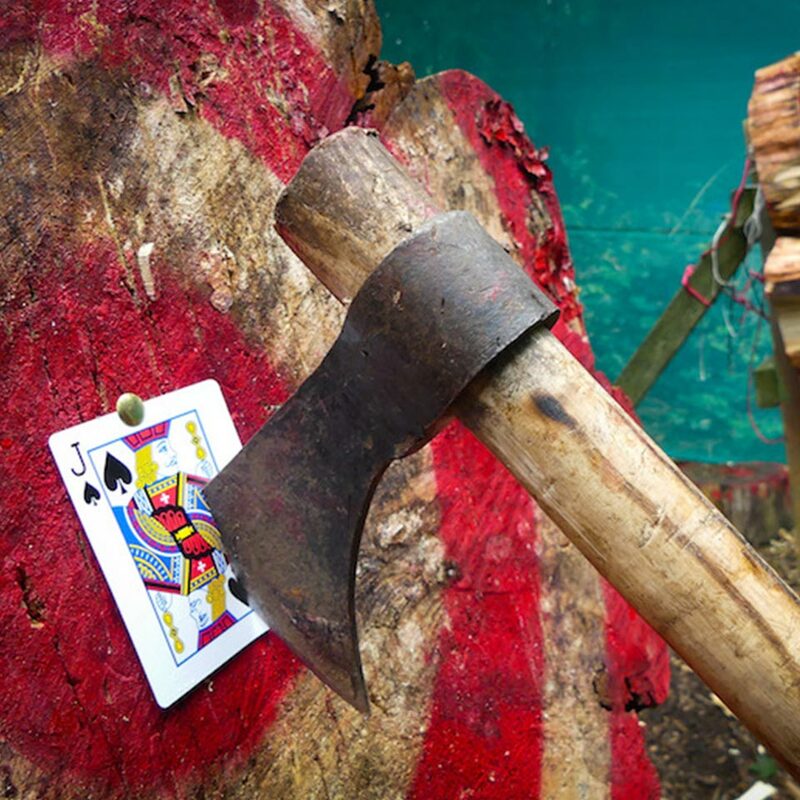 Swing from the trees, try some archery or even learn bush craft skills from a survival expert! 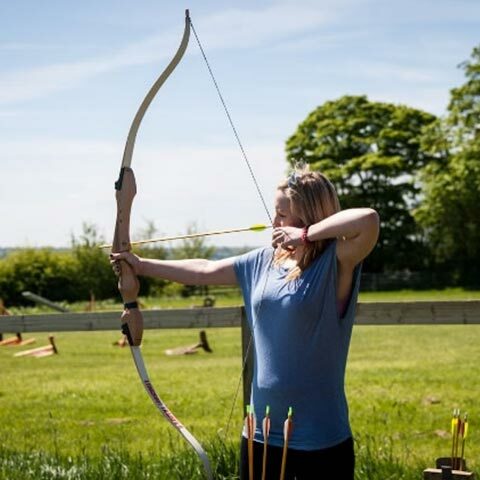 Or stay closer to the ground and learn a new skill like archery or bush craft! 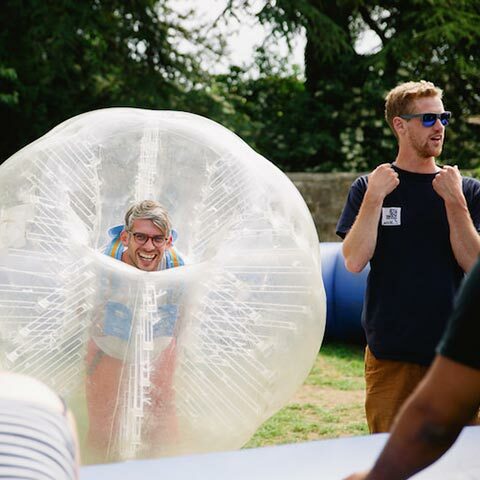 For the more energetic, we have orienteering and body zorbing available. If it’s the water you want then why not go out on the lake in a canoe or kayak. You could event attempt to cross it in your very own built raft! Visit www.live-for-today.com for more information or call 01423 229780 to make your booking! 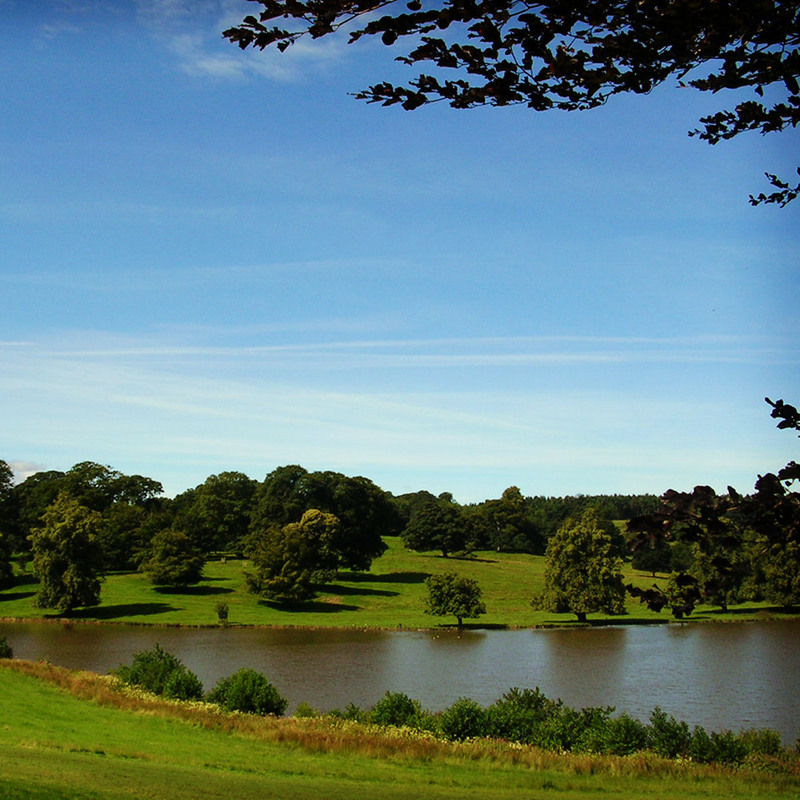 No visit to Ripley Castle would be complete without a stroll into our deer park. Some of the oak trees are one thousand years old, and they still look magnificent with their impressive girth and gnarled branches. You will see plenty of wildlife on your way round the deer park: fallow deer, rabbits, squirrels, heron, canada and greylag geese, mallard, teal and wigeon, pheasants, woodpeckers and, if you are very lucky, a kingfisher as it flashes past. The park walk takes you round the castle’s large ornamental lake, across the waterfall and into the deer park itself. Not only is Ripley Castle an ideal place to host your meeting or conference, but why not take part in one of our Team Building Events. Each event is designed to deliver a specific outcome, which will focus on improving team communication, listening skills, collaboration and more, whilst ensuring your team have 100% fun every step of the way.